There are many great things about grass roots journalism. In the Royals fandom, some of the grass roots writing has been simply outstanding. From Kings of Kauffman to Royals Review to Pine Tar Press. Some of the fan writing has been really top notch. And that’s how it was for nearly 20 years. I worked in IT. I had a family. I bought groceries. So on and so forth. When Twitter came around, I found my voice. I also reignited my love of sportswriting. I didn’t need anybody to actually read it or like it – I just liked writing it. So I did. I started this blog. I started writing for The Platte County Landmark. And five years ago next month, I got a chance to cover an actual Royals baseball game as part of Blog Your Way To The K – a (short-lived) experimental day where the hapless Royals invited bloggers and social media folks to come cover a game like Bob Dutton and Jeffrey Flanagan and Joe Posnanski. This was a tremendous boost to not only my creativity, but also my ability to have folks read what I wrote and like or dislike it. As the Royals began to turn their fortunes around, I started writing for PineTarPress.com a website set up by Clint Scoles and David Lesky. Some of my best writing was there and many of the pieces I wrote went relatively viral on the site. My articles on PTP also helped inspire my first book, “The Silence, The Series, & The Season of Sungwoo” many of those articles included in the book were posted originally on PineTarPress.com. PTP went away about a month ago as many of the writers there joined a new site hosted by Baseball Prospectus. It is a Kansas City themed site and it looks great. All of the articles up there have been fantastic so far and I with Lesky and everyone there all the success in the world. In the aftermath of the new site, however, my articles are gone. So I’m trying to get them recreated with the help of the Internet Wayback Machine and draft copies in Google Docs. 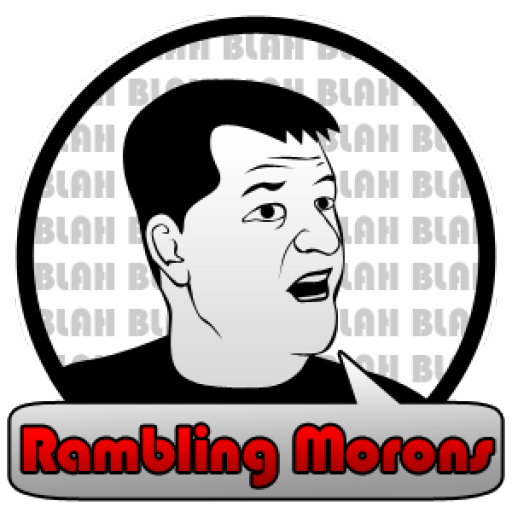 I will begin reposting them from time to time here on RamblingMorons.